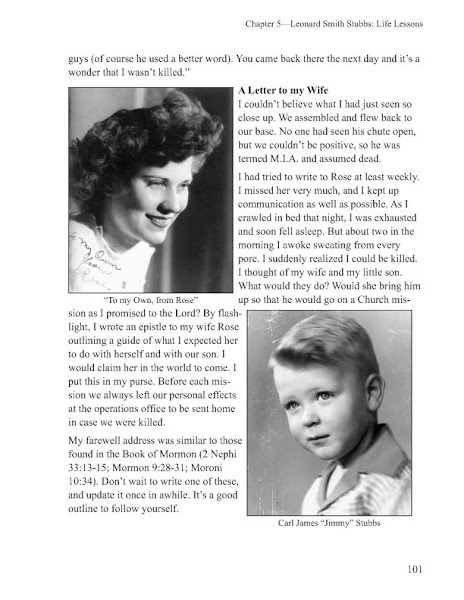 Great post and thanks for encouraging folks to blog about their genealogy and family history. 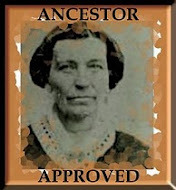 Don't forget to check out the Primer at GeneaBloggers http://www.geneabloggers.com/genealogy-blog-primer/ which will give you and overview of what you can do with a blog. Also our Blog Resources http://www.geneabloggers.com/blog-resources/ has links for getting started with blogging!